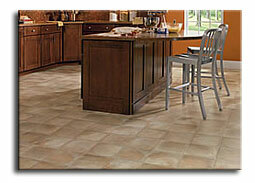 Buchanon's is a full service flooring store. We are there with you through every step of your purchase. ● Our flooring specialists are a great resource when it comes to learning about the types of flooring and what would work best for your home and your lifestyle. 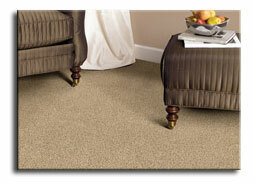 This allows you to make an informed decision about your flooring. 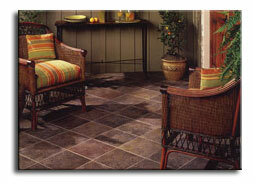 You can feel comfortable you are going to get a floor that will perform well for years to come! ● We have an Interior Designer on staff who can assist you in your selections and give suggestions on colors and pulling a whole look together for your home. She can help with room layout, develop color schemes, offer creative ideas on how to utilize the latest styles and materials, and much more. ● Free estimates and consultations. We will come to your house for free to measure for flooring and/or window coverings and provide our expert advice and a free estimate. ● Binding. Have you been looking for the perfect area rug and just can't find the right size or color? Buchanon's has the answer!! Choose from our selection of thousands of styles and colors and we can have the rug cut and bound to your particular size specifications. ● Boats. Do you have a houseboat, runabout, fishing boat, or cruiser that needs new flooring? We can help you! For over 30 years Buchanon's has been installing flooring on all types of boats. Our installation team has over 40 years of experience! ● Installation. 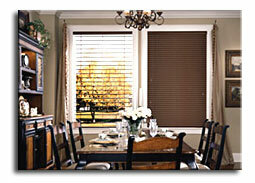 Buchanon's offers professional installation on all of the products they sell. 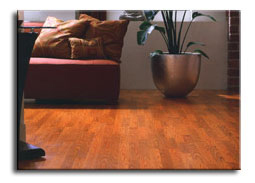 We install carpet, hardwood, laminate, tile, vinyl, window coverings, and much more. We back our installations with a 1 year labor guarantee. ● After sale service. Did you spill red wine on your carpet? Want to know how to get the shine back in your vinyl floor? Call us! We are the pros. We can offer advice and tips on how to care for your floor. If you have a warranty issue, our staff will walk you through the steps to a resolution.